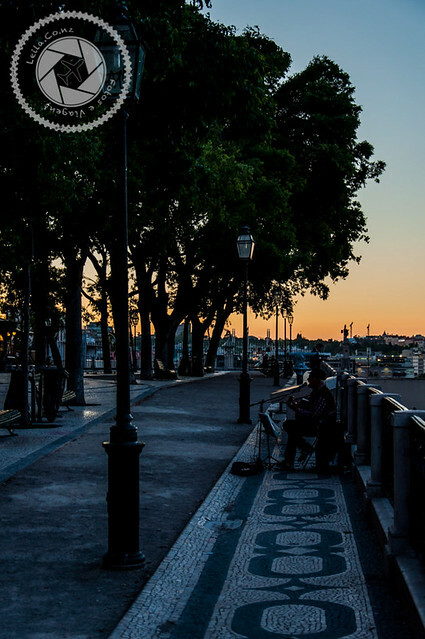 Located in the most bohemian neighborhood of Lisbon and owner of one of the best views of the city, this belvedere transmits all the charm of the Portuguese capital and an unparalleled sunset. The São Pedro de Alcântara Garden (also known as António Nobre Garden), where is located the gazebo, was built during the 19th century and was named to have as a neighbor a convent of friars Arrábidos. At first, this space had the beginning of the works to build a large reservoir to supply the city, called Free Water. With the works paralyzed, the space was abandoned until 1830, when the Royal Guard appropriated the site and began the construction of the garden. The construction took place above the rest of the walls that took shape in the project Free Water, which until the present day it is possible to be observed in the walks of the garden. After 5 years, they built ladders so that there was a connection between the 2 floors of the garden, as well as the railing of the lower floor that came from the Rossio Inquisition Palace, creating the lookout as it currently is. 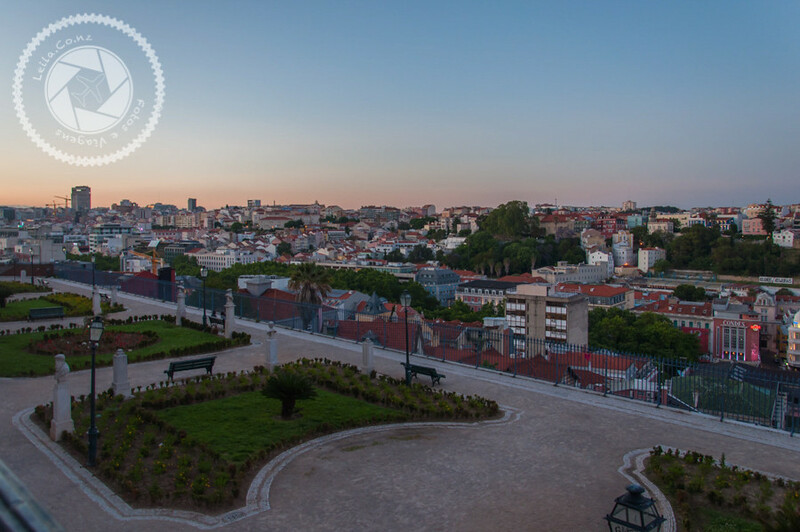 Bottom: Accompanying the grating of the belvedere, the pavement has its symmetrical flower beds and bushes and 21 busts of Portuguese gods and heroes from the time of the Discoveries, such as Vasco da Gama, Luís de Camões and Afonso de Albuquerque. 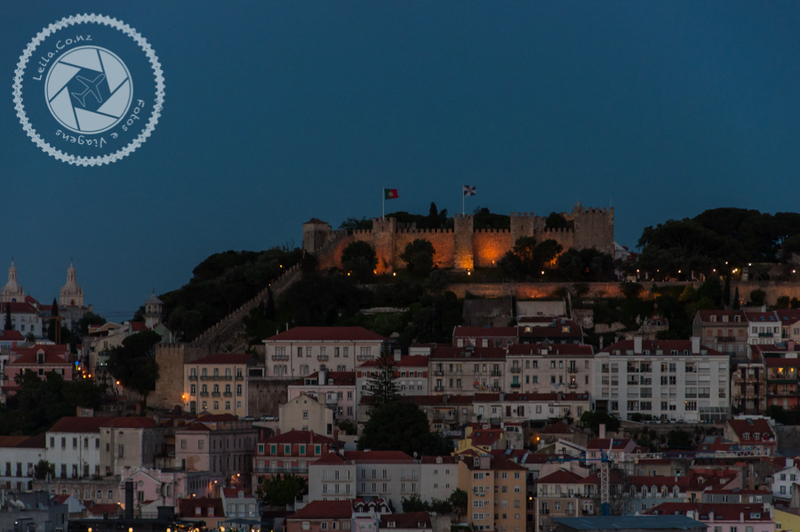 Superior: It has a panel of tiles, it is possible to identify all the points of interest that can be observed by the belvedere, such as: São Jorge Castle, Martim Moniz, Baixa, Mouraria, Alfama, Tejo River among other places. Next to the panel, a telescope so you can see more closely the points identified on the panel. In addition there is a large green area with benches, vegetation, a center side and the statue of Eduardo Coelho, the founder of the newspaper “Diário de Notícias”. There are 2 kiosks, one on each floor where you can buy breakfast / brunch and lunch. At the end of the afternoon cocktails and drinks. A great place to rest during the day tour in the bairro alto . 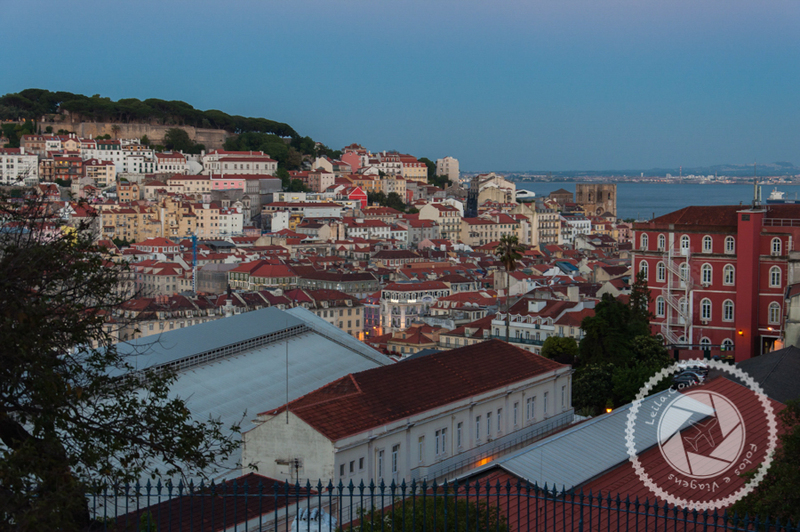 I don’t consider it a must-see when visiting Lisbon, but if you’re in the region with a little time, it’s worth knowing.